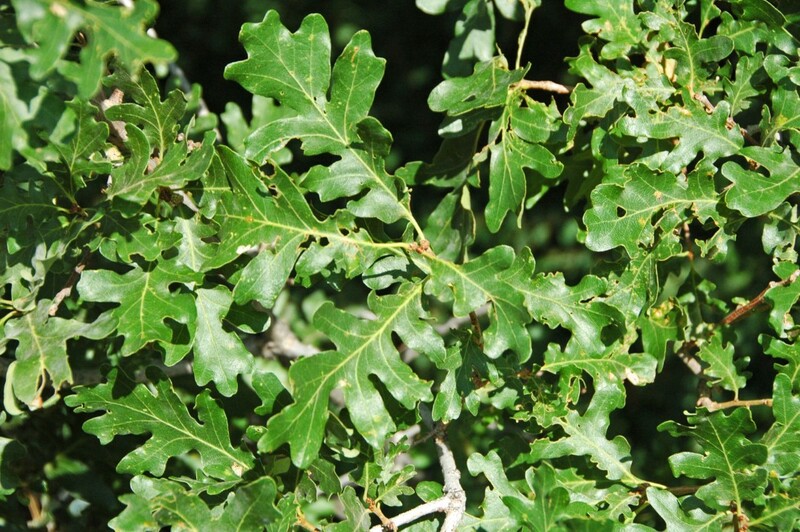 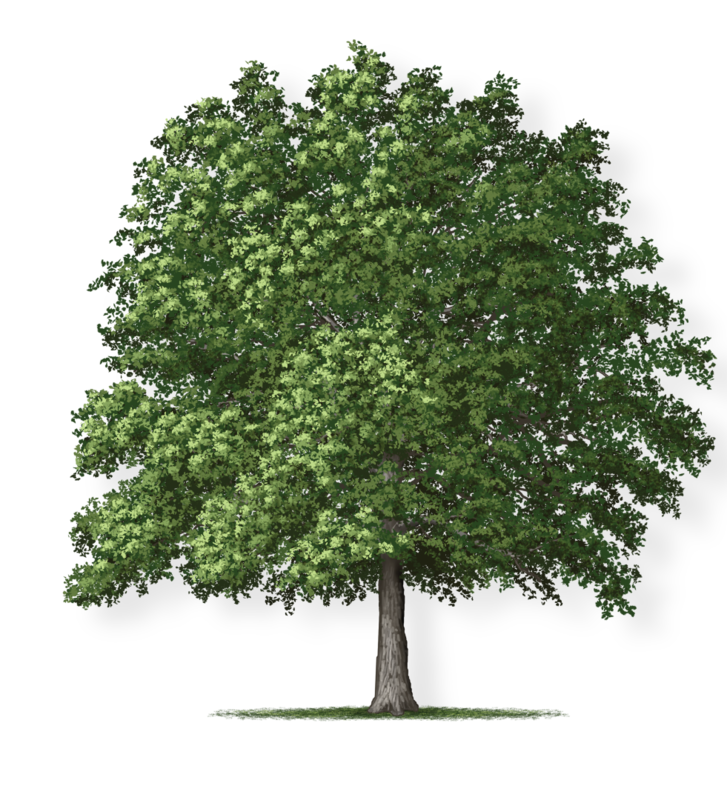 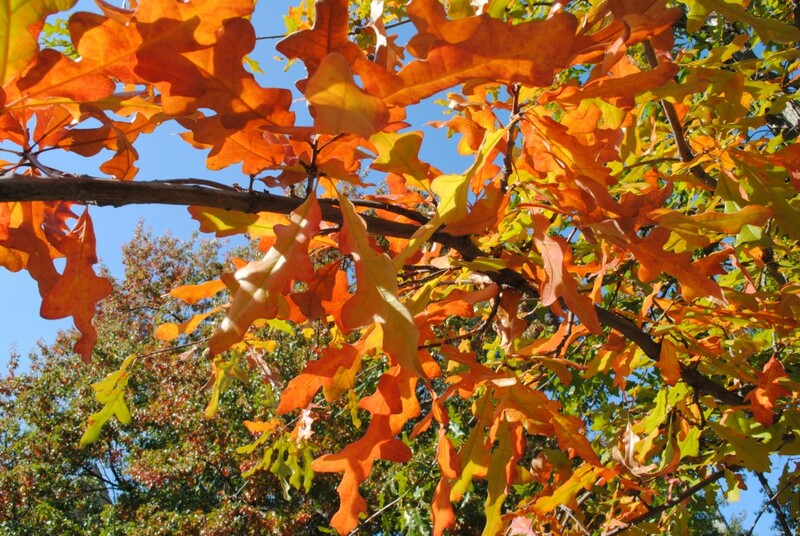 The overcup oak is a long-lived, hardy shade tree that can thrive in a wide variety of soil conditions. 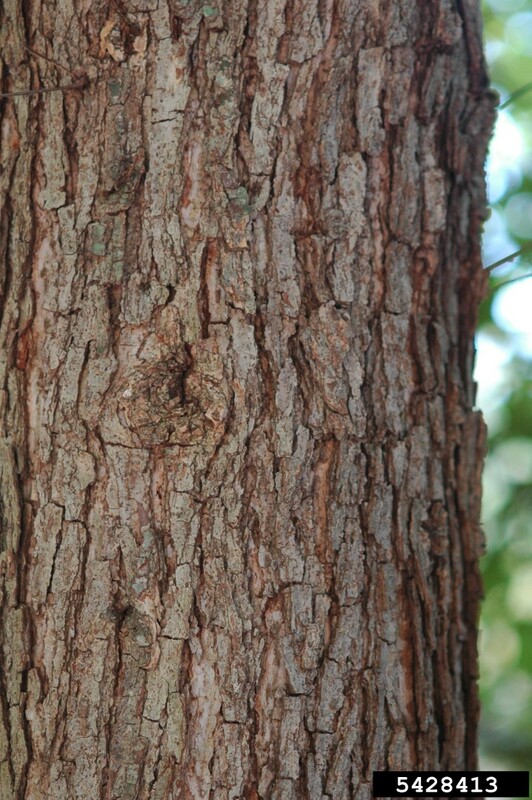 As it matures, it grows in an oval shape with an open crown that needs little pruning. 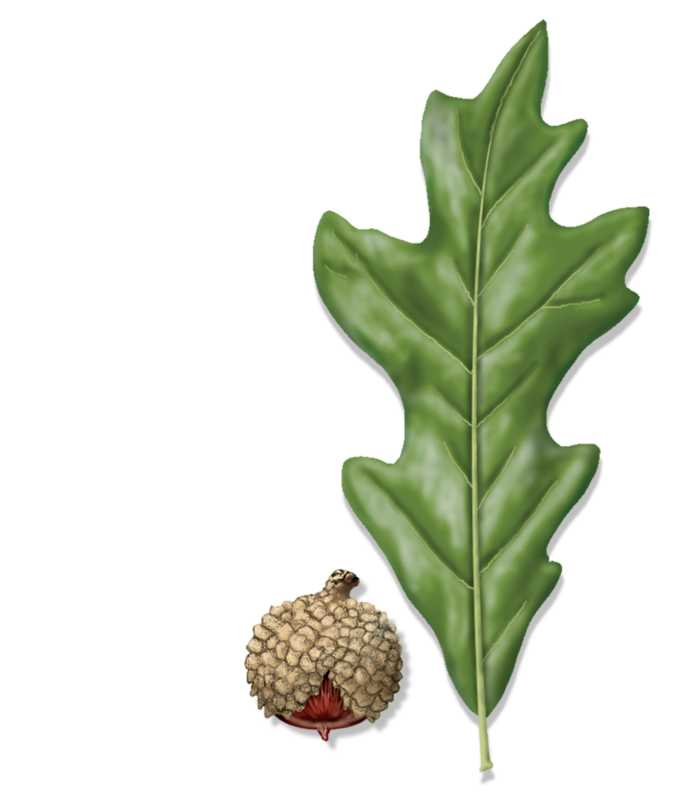 The overcup oak derives its name from the unique acorn cap, which nearly covers the entire fruit. 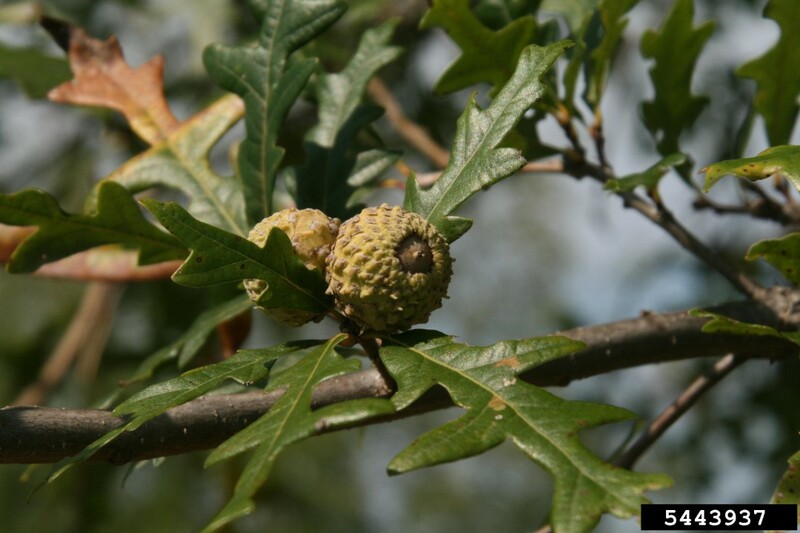 Like all oaks, the acorns provide tremendous value to wildlife.